Location « Cosmetic Surgery Forum – Practical. Honest. Insightful. 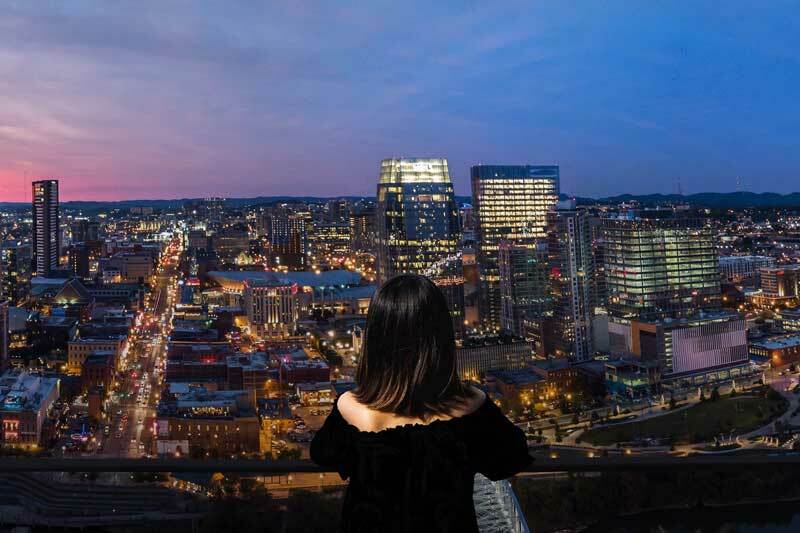 Situated on prime real estate in vibrant, burgeoning Music City, the JW Marriott Nashville rises from one of the city’s highest points (second only to the Capitol building). With a full-service, modern spa, museum-worthy collection of contemporary art, rooftop terrace and pool, as well as world-class dining in three restaurants and dramatic indoor / outdoor event spaces that complement the neighboring 16-acre Music City Center convention complex, the hotel is truly a one-of-a-kind luxury destination. Let us orchestrate your experience and handle all the details so you can focus on what really matters. Beware of registration fraud. Cosmetic Surgery Forum does not use third-party organizations for registration or accommodations. For your safety and security, please only register and make arrangements for accommodations for Cosmetic Surgery Forum through our official website. Step into modern luxury at JW Marriott Nashville; Music City’s first luxury hotel, located downtown, directly across from Music City Center, and 2 blocks from the famous “Honky Tonk Highway” on Lower Broadway. 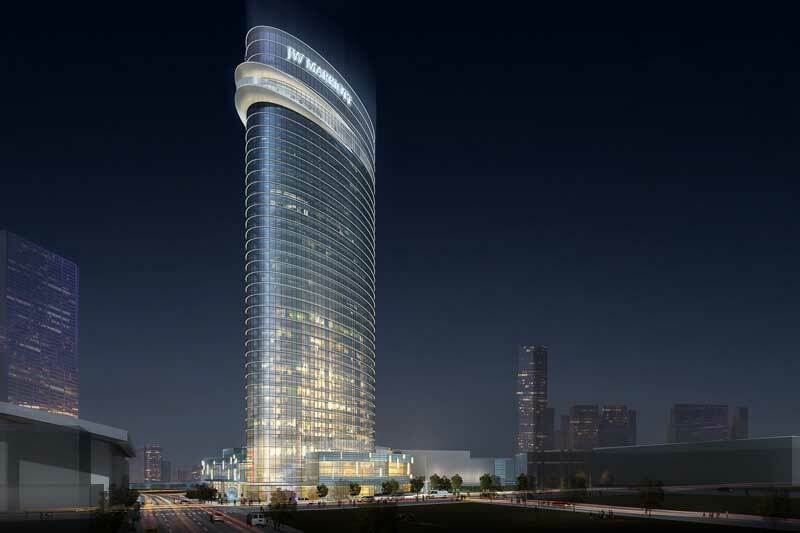 Redefining the skyline, this sparkling 33-story glass tower offers stunning skyline views. We have secured a block of rooms at the J.W. Marriott for the nights of Wednesday, December 4 – Saturday, December 7 (with check out on Sunday, December 8) at the discounted rate of $239. The cuttoff date for attendees to take advantage of these great rates is Tuesday, November 5, 2019. Rates available while supplies last. Hotel allows individual attendees the right to cancel their guest room/suite reservations without penalty up to forty-five (45) days prior to the attendees’ scheduled arrival date. Depending on the method of deposit or guarantee, Hotel shall charge the individual attendee the first night’s guest room/suite rate plus tax for cancellation within forty-five (45) days of the scheduled arrival date or failure of the individual to check-in on the scheduled arrival date. Any remaining nights of a “no show” reservation will be canceled.